Heaven on earth, this is it!! 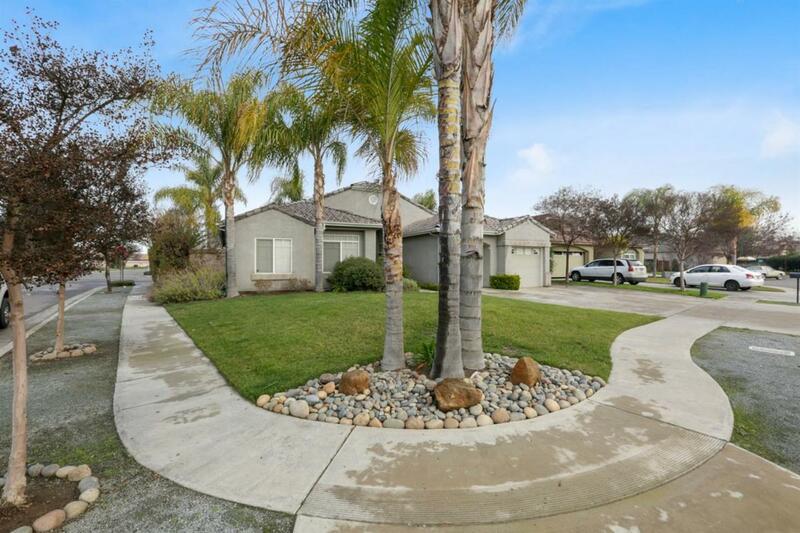 Not only does this home have an amazing curb appeal, it's walking distance from Golden West High School. This beautiful roomy split floor plan features three bedrooms and two bathrooms with an additional room that could be used as an office. 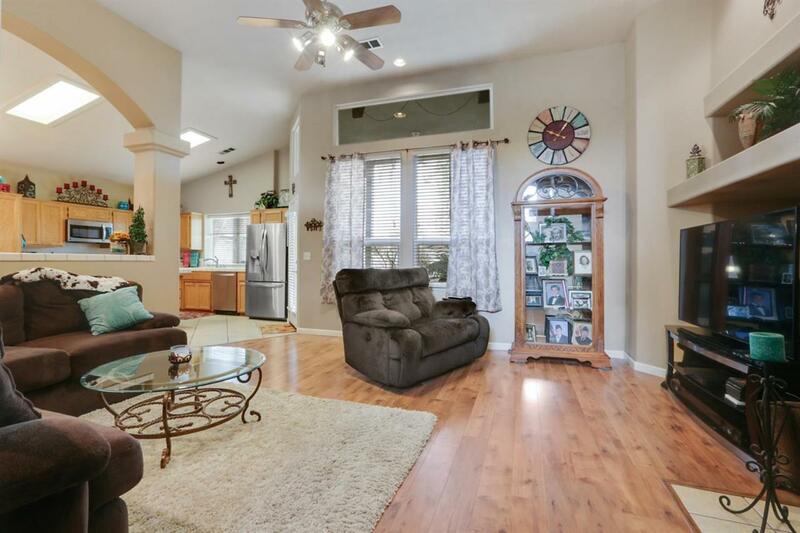 The gorgeous laminate wood flooring in the living room with a fireplace, kitchen with tile counters, dining area, and laundry room. The spacious master bedroom has dual sinks, walk-in closet, extra cabinet space and an amazing see-through fireplace which you'll enjoy while relaxing in the jacuzzi. The astonishing backyard includes a covered patio with wired speakers for your outdoor entertainment. 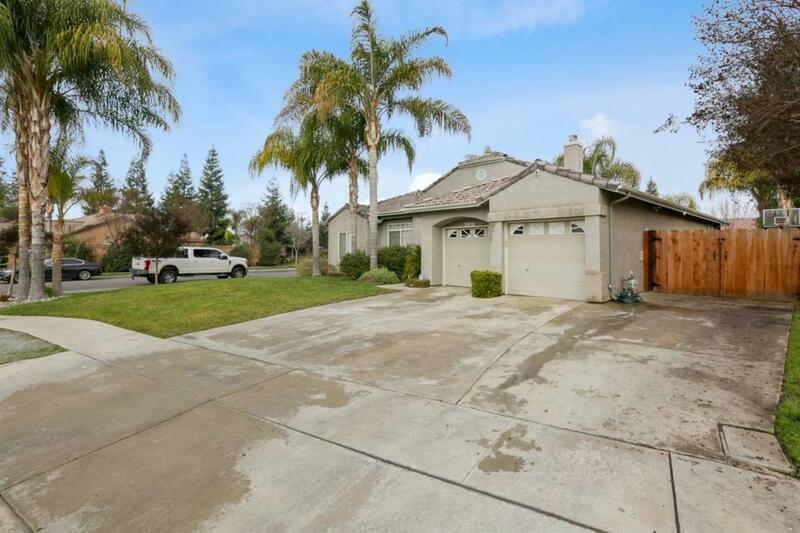 Lastly, the home has tile roofing with a three-car garage and RV parking. 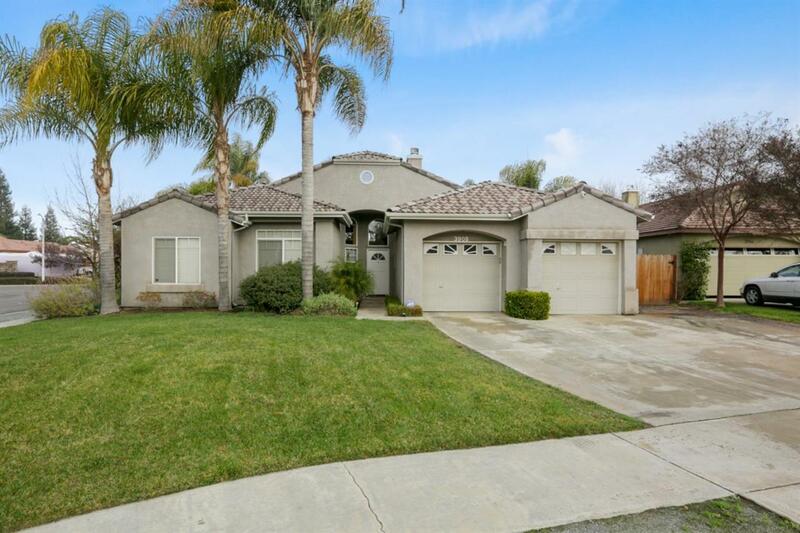 It's a must see, call to schedule a showing! Listing provided courtesy of Julia Sena of Century 21 Jordan-Link & Company.